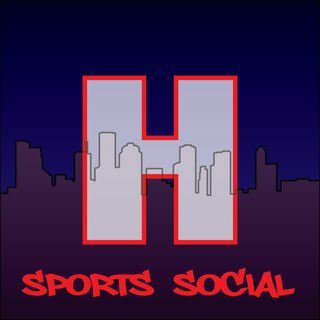 In today's episode, we discuss Texans free agency, NFL news, Rockets news, especially James Harden, NBA news, Astros and MLB news, Fight Night 148 and much more! Thanks for listening!! !